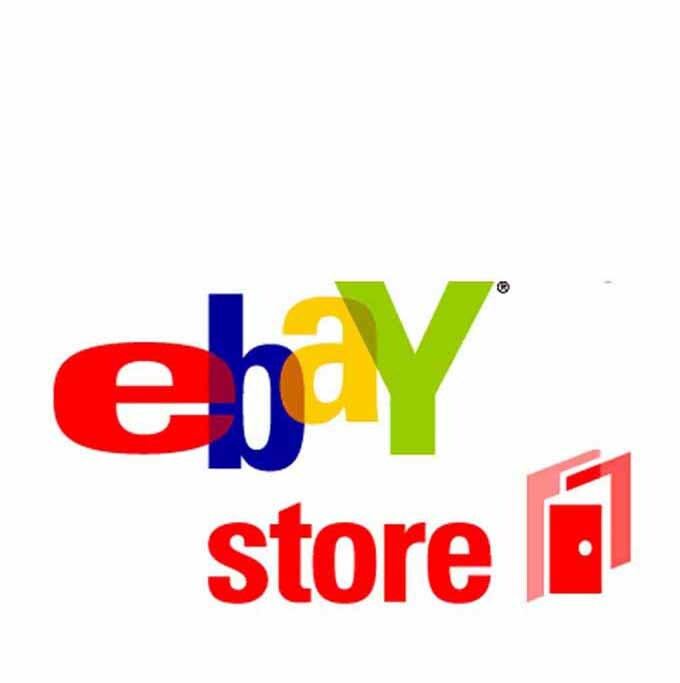 Door Lock Repair Kit for Golf III, Golf 3, Golf MK3, Jetta III, Jetta 3, Jetta MK3. Manufacturing years ca. 1992-1999. 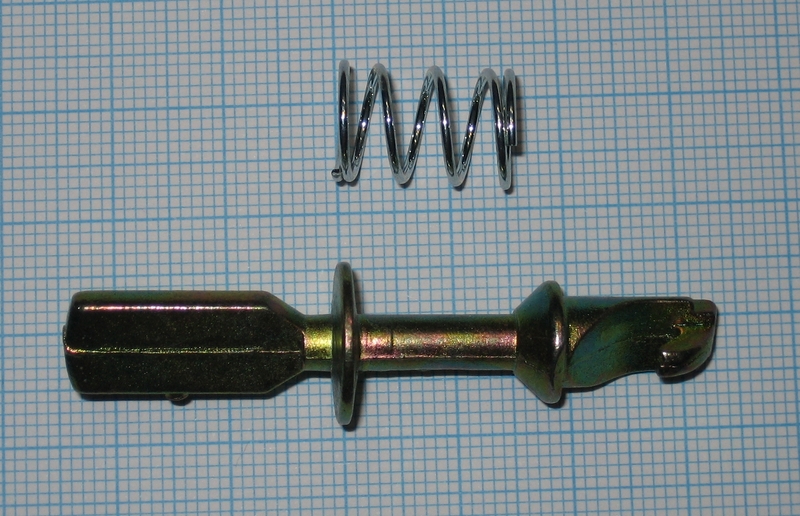 Kit includes "Paddle" and Spring as shown. Front Doors (left or right).